I read this article and found it very interesting, thought it might be something for you. 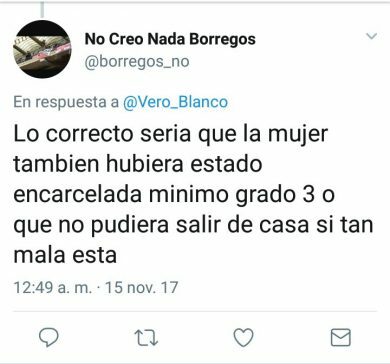 The article is called borregos2 and is located at http://albacetecuenta.com/2017/11/17/porque-eres-mujer-tienes-la-culpa/borregos2/. I read this article and found it very interesting, thought it might be something for you. 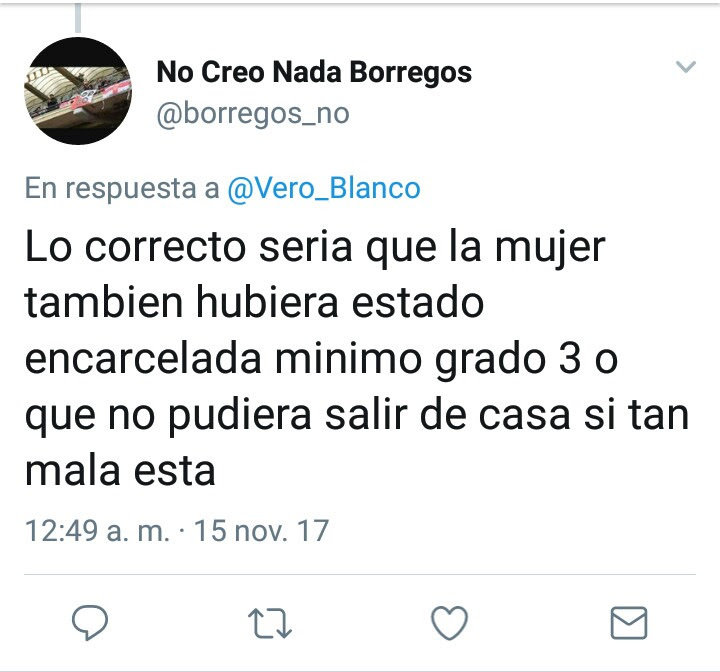 The article is called borregos2 and is located at http://ultimate-wp.com.